Rock the Ship – Theme cruises keep the good times rolling. Theme cruises keep the good times rolling. That’s the sort of the sound I’d make when, as a teenager, I’d open the latest edition of The Village Voice and see an ad for the Rolling Stones at Madison Square Garden or the Kinks at The Felt Forum. Fast-forward 40 years and today I find myself squealing that same “Woooooooooooohoooooooooooooo!” — but this time, it’s my reaction to the announcement of the third almost-annual Moody Blues Cruise, a four-day, star-studded celebration of classic rock that sails from Miami to Key West and Great Stirrup Cay aboard Norwegian Pearl, February 26-March 1, 2016. 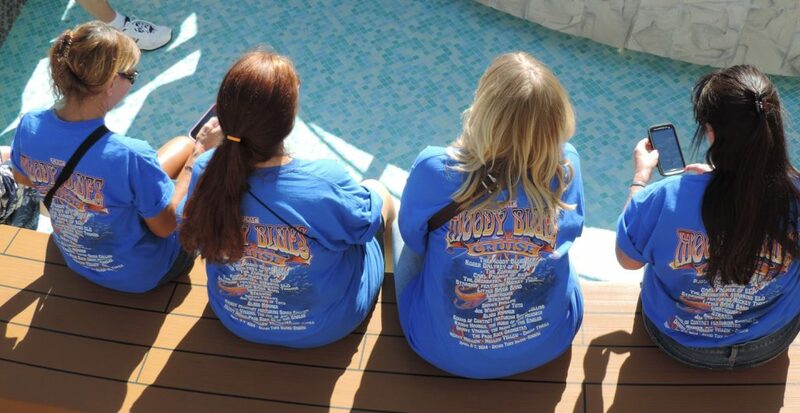 As a veteran of the two previous Moody Blues Cruises in 2013 and 2014, I feel uniquely qualified to offer advice on how to best enjoy this incredible sailing that features not only the Moody Blues, but other bands who provided the soundtrack of our youth: Leave the husband at home. This is particularly true if, like my husband, the guy really can’t stand rock music and says things like “Didn’t anyone kill that cat yet?” every time he hears your favorite vocalist who, coincidentally, is part of the cruise’s line up of performers. This is the time to haul your girlfriends — ideally, the ones who occupied the seat next to yours at every rock concert you attended from 1970 through 1985. Dig out your go-go boots and, just for a few days, pretend that your biggest concern isn’t your mortgage, job security, or the leak in your roof, but whether or not Justin Hayward is going to sing “Forever Autumn” during his solo performance. Theme cruises like this are an ideal way to introduce your annoyingly anti-cruising friends to a vacation at sea. 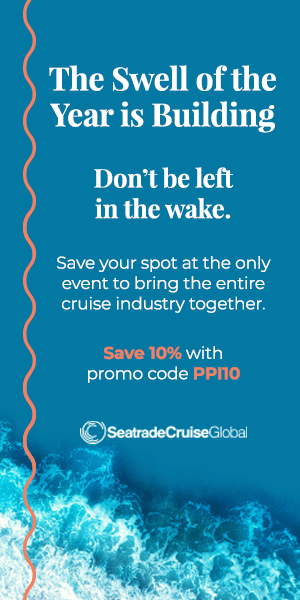 Entice dance fans with a Holland America Line “Dancing with the Stars” cruise or tempt your favorite boozer with a wine sailing or an American Queen voyage along Kentucky’s Bourbon Trail. Photography buffs, novice cooks, poker players, sports fans, historians, and gardeners can all find their perfect sailing. Even Star Trek fans have their own cruise this November aboard Royal Caribbean International’s Oasis of the Seas. But there’s no question that we classic rock fans have the greatest pick, with a shipload of sailings that feature bands like the Moody Blues, Crosby Stills & Nash, Foreigner, Chicago, Styx, and more. And while a lot of these artists no longer resemble the gorgeous rock & roll gods whose posters graced our bedroom walls in 1975, they never sounded better than they do today… aboard ship! Rock and Roll cruise all the way! I have been dying to try one of these theme cruises, but it is tough for the wife and I to decide on which one to go one. Now so many different bands and genres of music have themed cruises that choosing one is so difficult. Many modern bands are also doing these cruises too, like Train and 311 so themed cruises are for travelers of all ages. Great post Judi! The easiest way to join is probably by “liking” our Facebook page, where we post links to each of these blogs as they come out. But you can also check in here every Monday for more Judi Cuervo, or stick the Monday Mantra link (http://www.porthole.com/category/blog/monday-mantra-blog/) in a reader like Feedly.com. 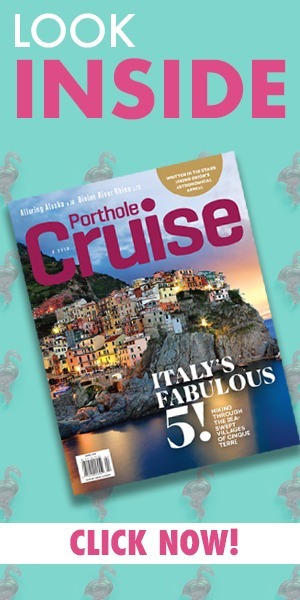 We’ve also got a newsletter you can subscribe to, with all the week’s goings-on from the world of cruising. Just put your email in that little “Join Newsletter” box off to the right of the screen, or click here.